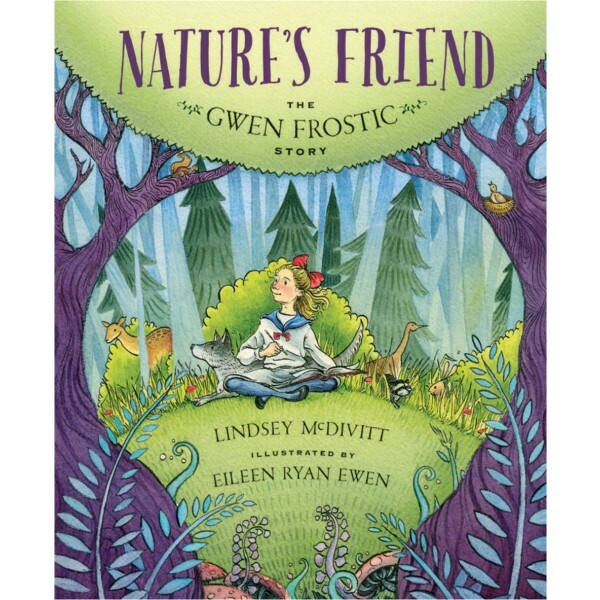 The art and writing of Gwen Frostic are well known in her home state of Michigan and around the world, but this picture book biography tells the story behind Gwen's famous work. 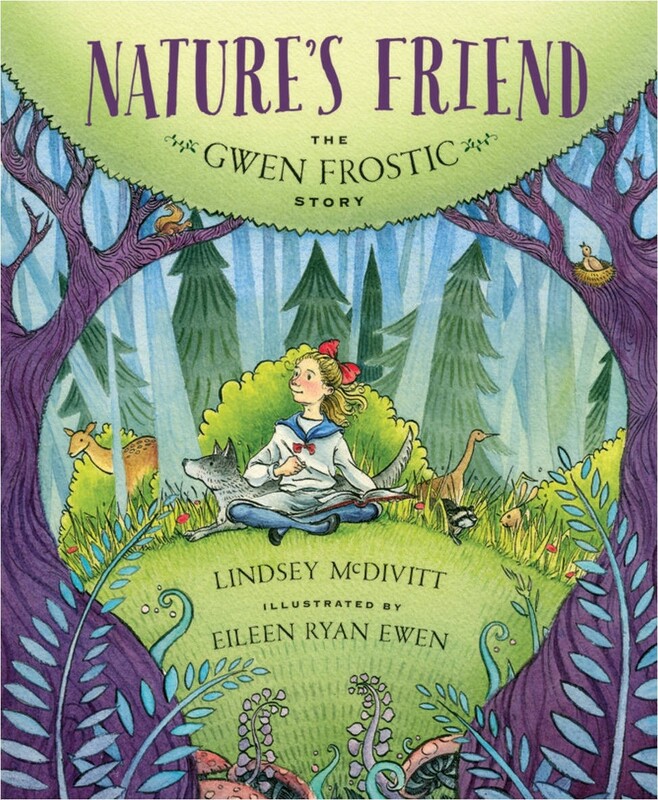 After a debilitating illness as a child, Gwen sought solace in art and nature. She learned to be persistent and independent — never taking no for an answer or letting her disabilities define her. After creating artwork for famous Detroiters and for display at the World's Fair, and helping to build WWII bombers, Gwen moved her printmaking business to northern Michigan. She dedicated her work and her life to reminding people of the wonder and beauty in nature. This compelling picture book celebrates a woman who lived an authentic life of creativity and joy.